As you get older, celebrating Halloween becomes more for the kids and less for the adults. But don’t fear; there are still opportunities for adults to indulge in some Halloween fun. Here are 7 Halloween cocktails you can make to feel in the Halloween spirit. This festive drink is simple, fun to make, and it tastes good too. 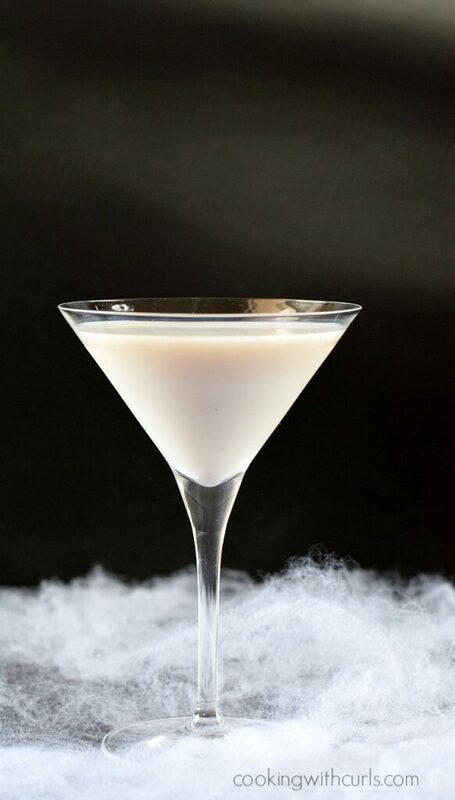 Get more creative and play with colors, the Witch’s Hat Cocktail is a great drink if you want to get on your dark side. Still looking for a little bloody mess this Halloween then look no further than the Bloody Vampire. You get a great fruity tasting drink, plus the color is fun too. And if you really want to get the party started, check out these fun Halloween drinking games! With this drink you have the opportunity to get more creative and make it your own. If you’re looking for something seductive then this is the drink, it’s beautiful and very easy to make! 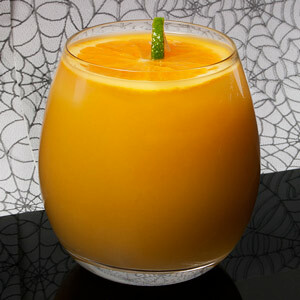 This citrus drink is a great way to bring in the fall and holiday season! While you’re drinking your cocktail, make sure you download our iOS app or Android app to find your next favorite bar or bartender.